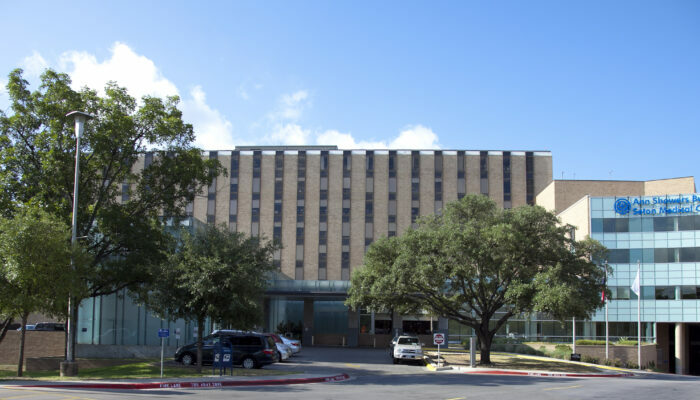 Congratulations to Seton Medical Center Austin for achieving the highest ranking of all Austin-area hospitals, landing at seventh in the state according to the U.S News & World Report’s 2017-2018 hospital rankings list. “This wonderful acknowledgement from U.S. News and World Report recognizes that wonderful care, service and compassion that we provide at Seton Medical Center Austin,” said Tad Hatton, COO. U.S. News compared more than 4,500 medical centers nationwide in 25 specialties, procedures and conditions. Hospitals were primarily judged on objective measures such as risk-adjusted survival and readmission rates, volume, patient experience, patient safety, and quality of nursing, among other care-related indicators.